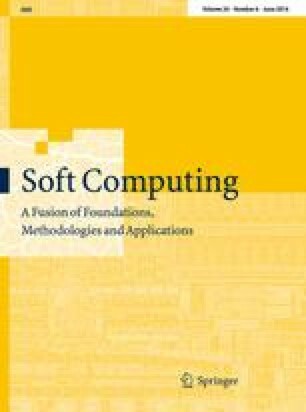 In this paper, a mathematical formulation is first derived for a homogenous fuzzy series–parallel redundancy allocation problem, where both the system and its subsystems can only take two states of complete perfect and complete failure. Identical redundant components are included in order to achieve desirable system reliability. The components of each subsystem characterized by their cost, weight, and reliability, are purchased from the market under all-unit discount and incremental quantity discount strategies. The goal is to find the optimum combination of the number of components for each subsystem that maximizes the system reliability under total fuzzy cost and weight constraints. An improved fruit fly optimization algorithm (IFOA) is proposed to solve the problem, where a particle swarm optimization, a genetic algorithm, and a Tabu search algorithm are utilized to validate the results obtained. These algorithms are the most common ones in the literature to solve series–parallel redundancy allocation problems. Moreover, design of experiments using the Taguchi approach is employed to calibrate the parameters of the algorithms. At the end, some numerical examples are solved to demonstrate the applicability of the proposed methodology. The results are generally in favor IFOA. The authors thank the Bright Sparks unit (University of Malaya) for additional financial support. The authors are also thankful for constructive comments of respected anonymous reviewers. Taking care of the comments certainly improved the presentation.